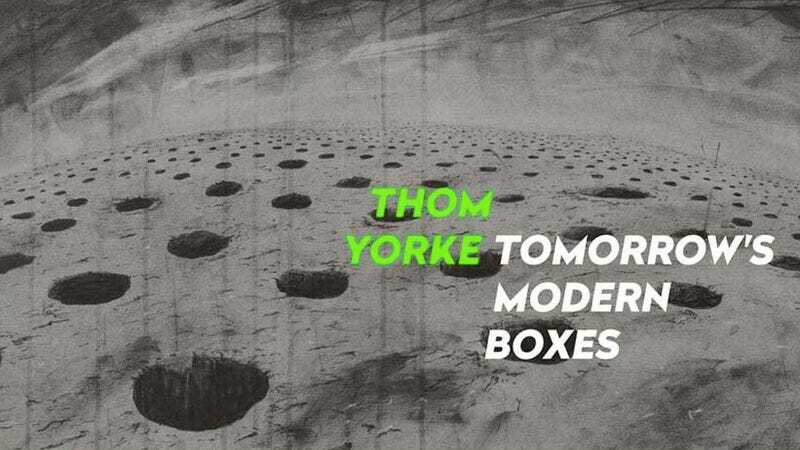 As an experiment we are using a new version of BitTorrent to distribute a new Thom Yorke record. The new Torrent files have a pay gate to access a bundle of files.. The files can be anything, but in this case is an ‘album’. The torrent mechanism does not require any server uploading or hosting costs or ‘cloud’ malarkey. The network not only carries the traffic, it also hosts the file. The file is in the network.